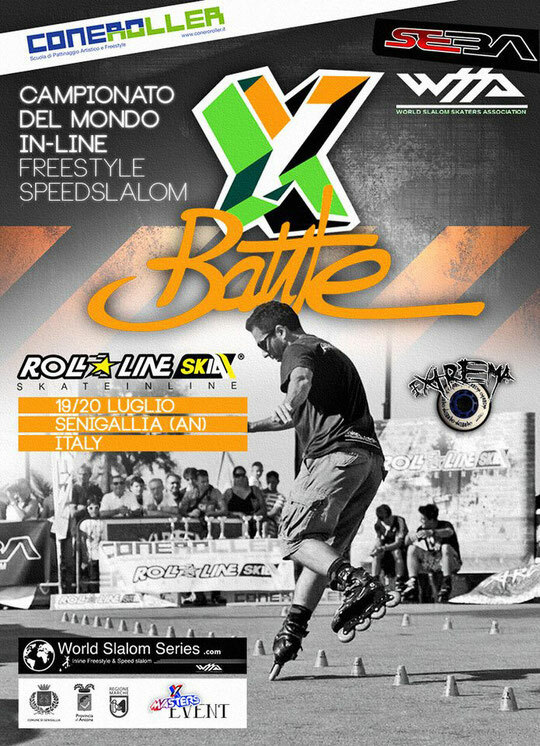 Conero Roller - XMasters Award Battle took place in Senigallia, Italy. The competition included Classic, Battle and Speed Slalom. Also, for the participants pleasure, the competition schedule included such activities as Swiming Time, Italian Food and Party on the Beach. The competition was scheduled on two days: Saturday and Sunday, July 19-20 2014. 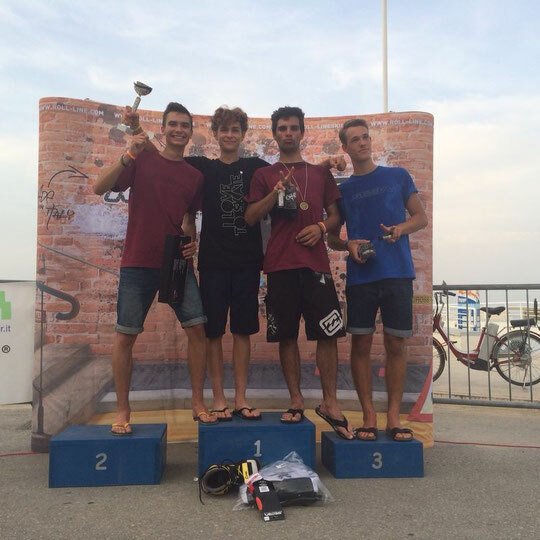 On Saturday, it was Freestyle Classic and qualification for Speed Slalom and Battle; on Sunday, Speed Slalom and Battle finals. 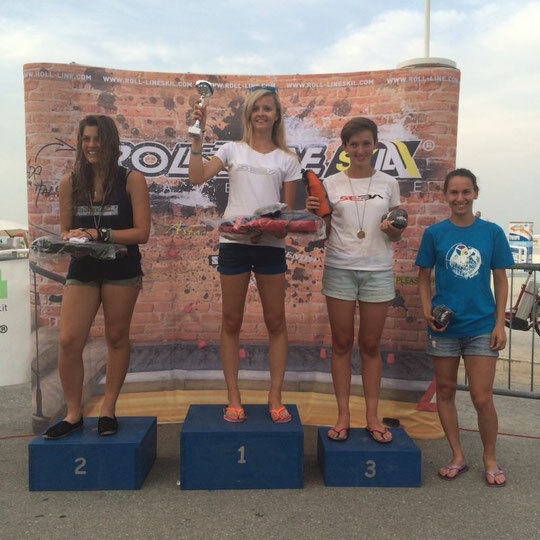 Klaudia Hartmanis (Pol, #3) won the Classic competition. She made a fast technical run linked to the music. 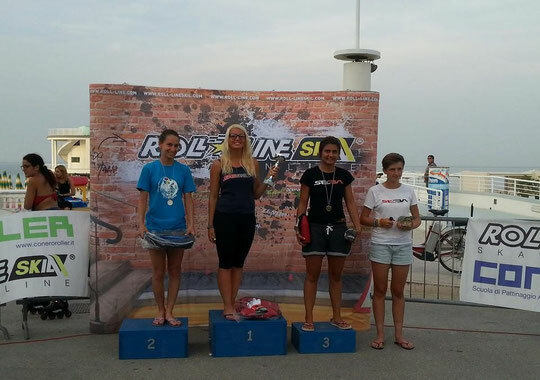 Camilla Morbidoni (Ita, #11), who showed a great performance during PSWC 2014, made a good result again and finished right after Klaudia. 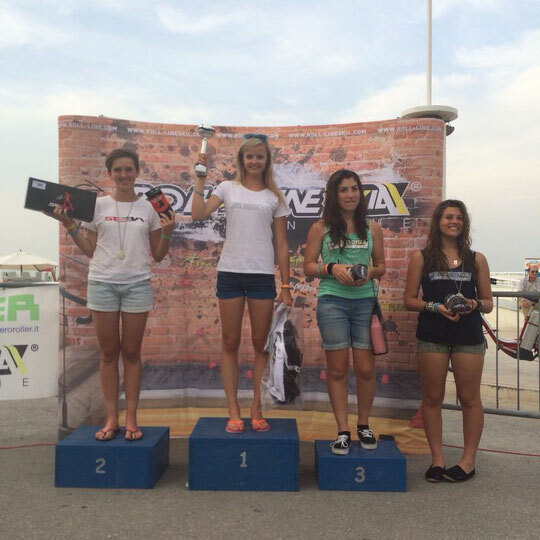 Zoe Granjon (Fra, #5) ended up on the 3rd step of the podium. Barbara Bossi (Ita, #21) finished fourth. 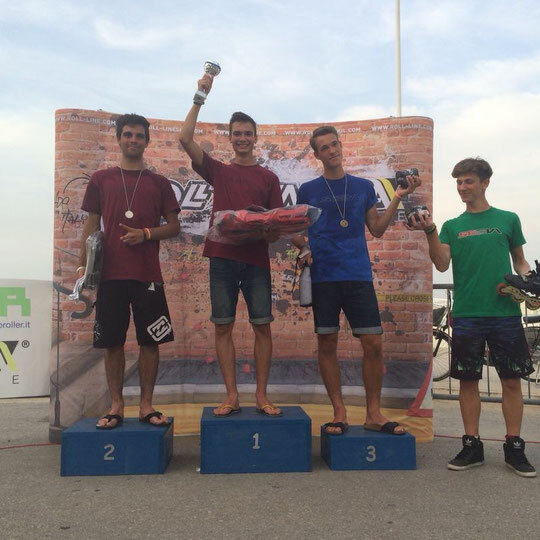 Michal Sulinowski (Pol, #4) got the victory of the Classic with his fast and dynamic run with many interesting moves and difficult tricks. Romain Lebois (Fra, #2) took the second place, showing a very high level of technic. Alexandre Claris (Fra, #5) made a smooth and stylish performance and ended up third. Roberto Rosato (Ita, #29) finished fourth. The final group gathered two Italian, Federica De Sensi and Camilla Morbidoni, Polish Klaudia Hartmanis and French Zoé Granjon. Klaudia Hartmanis (Pol, #3) were stronger than her opponents in the final and won in front of Zoe Granjon (Fra, #5), who took the second place. Federica De Sensi (Ita, #19) ended up third. Camilla Morbidoni (Ita, #11) finished fourth. The final group gathered two French, Romain Lebois and Alexandre Claris, Polish Michal Sulinowski and Italian Lorenzo Guslandi. Lorenzo Guslandi (Ita, #11) got the victory of the Battle final, for the first time leaving behind him the strongest skaters. Michal Sulinowski (Pol, #4) took the second place. Romain Lebois (Fra, #2) finished right after him on the third step of the podium. Alexandre Claris (Fra, #5) ended up fourth. Two Italian skaters fought for the first place in the final. Cristina Rotunno (Ita, #2) won against Barbara Bossi (Ita, #1). The fight in the small final was between two French athletes. Tiffany Derisbourg (Fra, #11) took the third place, leaving behind her Zoe Granjon (Fra, #5). 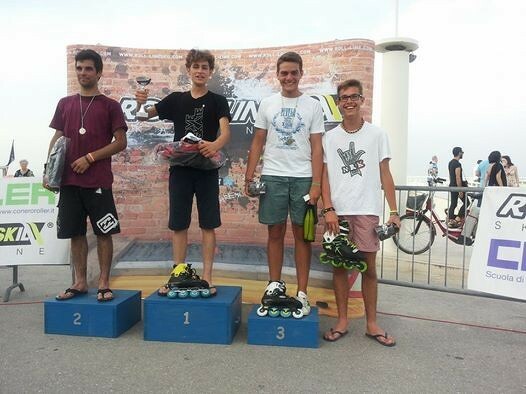 One more victory went to Lorenzo Guslandi (Ita, #14) who won the Speed Slalom final against Romain Lebois (Fra, #9). Alessandro Brambilla (Ita, #10) won the consolation final and took the third place. Federico Morrone (Ita, #23) ended up fourth.